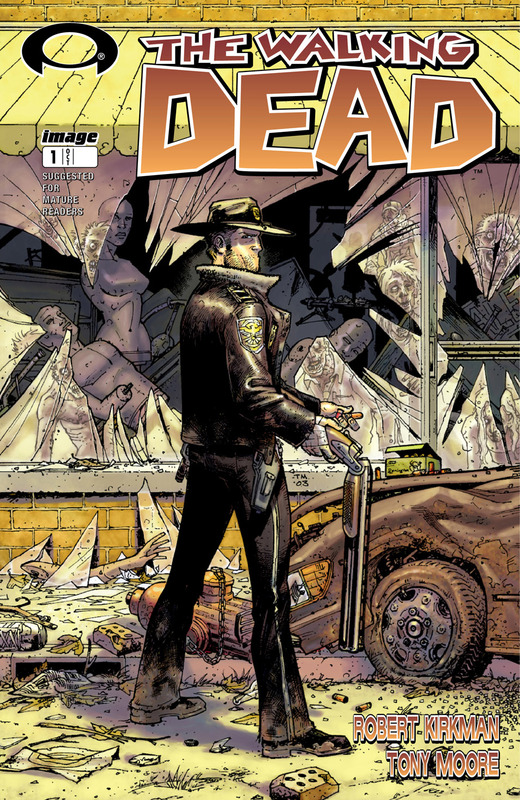 If you love the show ‘The Walking Dead,’ here’s the first comic in an easy-to-read format. If you’re reading this on a PC, I would recommend clicking on the image below directly; it will bring up a much larger, easier-to-read presentation of the comic to read. Here’s the link directly.